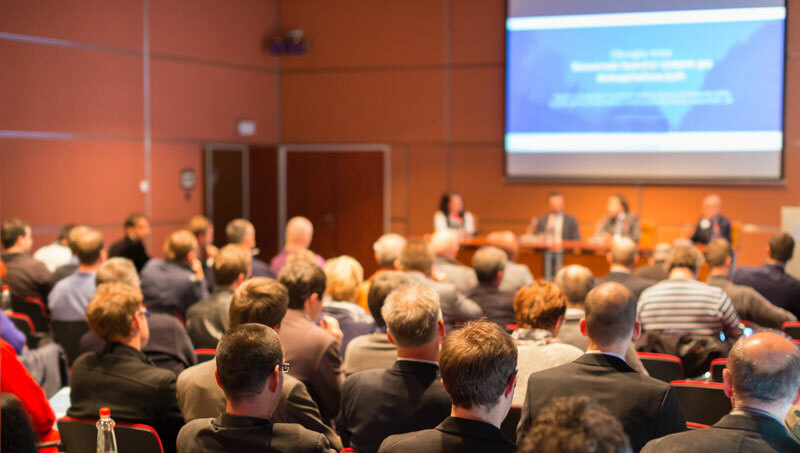 Shareholders and other eligible voters often have very busy schedules, making it difficult for everyone to attend the annual general meeting. Many companies are thus offering their voters the chance to cast their votes by post in the lead up to the AGM. However, setting up postal voting is very costly and doesn’t attract a high turnout. Reduce costs and boost your voter turnout by offering online voting. Offering absentee voters the opportunity to cast their votes online will eliminate the costs involved with printing, distributing and returning postal voting materials. Moreover, you’ll receive your legally valid election results at the click of a mouse - avoiding the expensive process of manual vote-counting. Show your shareholders that your company is embracing digital innovation and allow your voters to participate online! Offer a simplified voting experience to shareholders who can’t attend the annual general meeting by allowing them to vote online. Online voting makes participation quick, easy and safe from anywhere in the world. Shareholders can easily cast their vote from their smartphone wherever they are. No software, downloads or postage are required. Online voting with POLYAS is safe and secure. Voting with us enables you to ensure your elections are fair, democratic and maintain the secrecy of the ballot. Learn more about security in online voting. Traditional and postal voting can be easily used in tandem with online voting. This gives eligible voters the option to cast their vote in the election procedure that is easiest or most comfortable to them. Our election experts can take care of all of the organizational aspects of your election, from sending out login credentials via post or email to the creation of postal voting documents. While online elections are significantly cheaper, faster and far less hassle, they are not always allowed in corporate bylaws. Whatever your voting procedure, we've got you covered. Contact one of our election experts today!